Older groups, start 10.30, hot dogs, presentations (at Becket) from 12.00. Don't forget our Easter Hockey camp also at Becket on Mon/Tues Apr 15/16. Bob Douglas, 07738 762897, 0115 9611556, bob@wbhockey.co.uk. 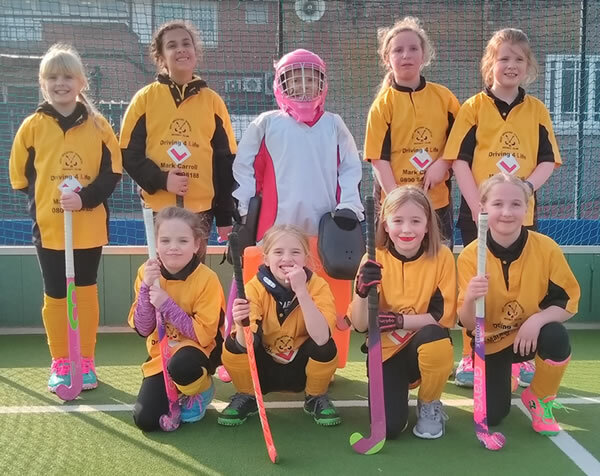 It was the county tournament on Sunday 24th for u10 and u12 and we took several teams. Came second and qualified for the next round, only being bumped from top spot by goal difference. A fantastic all round team effort and great spirit to equalise against Beeston in the dying minutes of our last game to secure our place. Well done to the U10 boys! WB A girls came 3rd, narrowly missing out on qualifying. A brilliant team performance, working hard for each other and digging deep against some tough opposition. Brilliant effort girls! 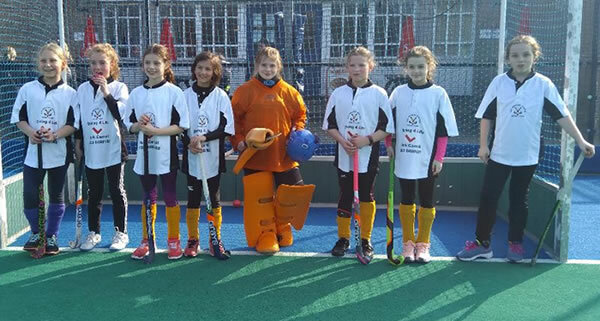 WB B girls came a respectable 5th place, after getting used to playing together in what was the first ever real hockey match for some of them. The girls improved massively throughout the tournament with a clean sheet in the final match. What a huge learning experience - watch out for this lot next year! 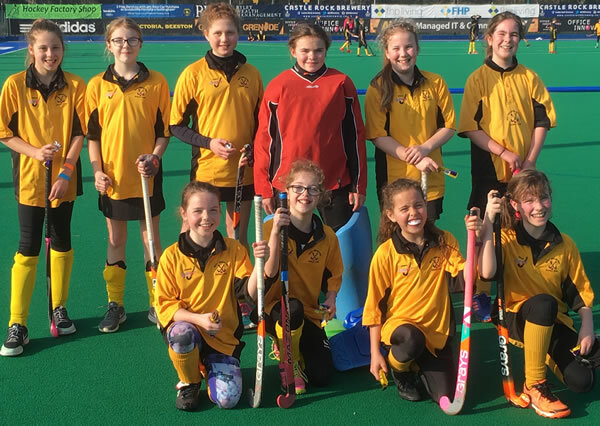 Whilst the U12 girls haven’t played as a set squad during competitions this year the girls who played at the tournament really gelled well and certainly seemed to enjoy the games. Despite some close matches and fantastic play the goals were not forthcoming. However, as soon as someone was substituted off, they were saying “I can’t wait to get on again and play more” – this is great to hear, and really positive going forwards. Great spirit girls! 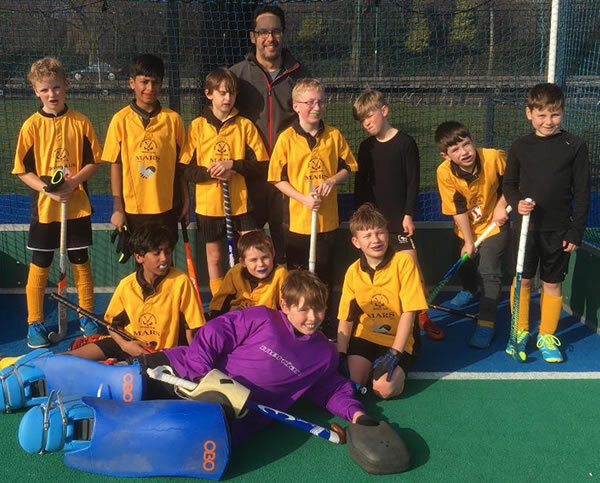 It was fantastic for West Bridgford HC to be able to field 2 teams for the u12 boys county tournament last Sunday. Both teams put up a great fight against some strong opposition from Beeston and North Notts Boots and Newark. Each team managed a win and some impressive team work and hockey skills were on show. The coaches were particularly impressed by the way the boys conducted themselves and kept composed despite playing boys twice their size and with reverse strikes on goal to rival many an adult 1st team player’s skills. 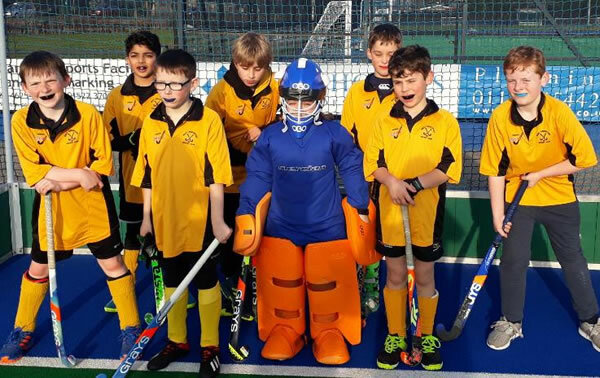 Well done u12 WBHC boys!